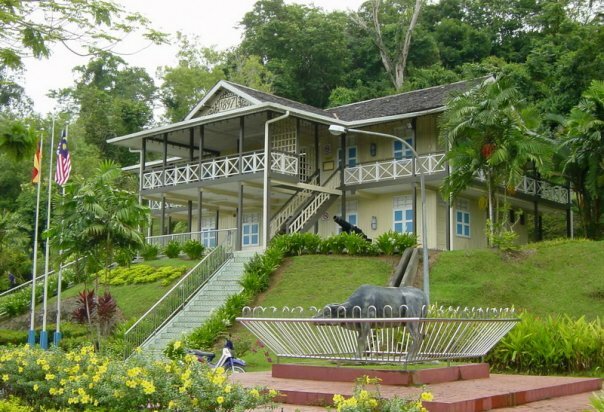 The wooden Limbang Museum, 200 metres upriver of the Limbang River, has a modest collection of archaeological finds and ethnic artifacts. This museum building was an old fort which was built in 1897. The original building was burnt down in 1989 and was rebuilt on the exact site maintaining the original design and architecture. This Museum displays the history and culture of the people in this region such as bamboo band, salt making, beadwork, bark cloth, brassware, basketry and much more.